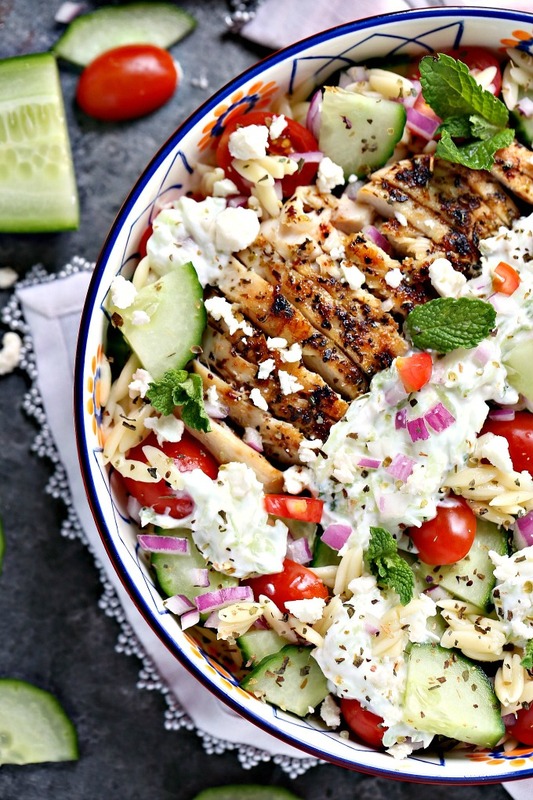 Greek Chicken Orzo Power Bowls are perfect for lunch or dinner. They are super easy to make and packed with delicious ingredients. 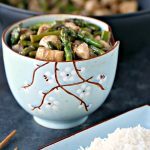 These bowls are ideal for meal prep and are freezer friendly! 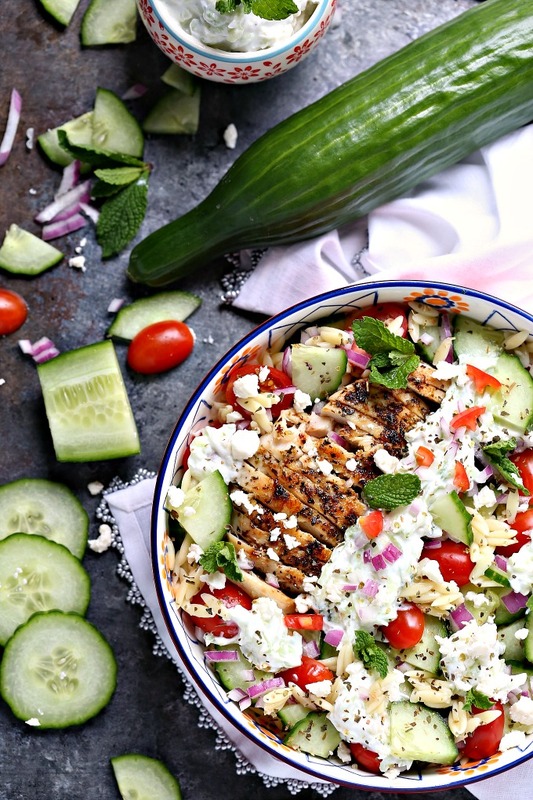 These Greek Chicken Orzo Power Bowls are so simple to make. I’m a huge fan of Greek inspired food so making Greek Power Bowls is something that happens often in my kitchen. This post has been sponsored by Produce Made Simple. All thoughts and opinions are my own. Thanks to all the companies, and readers, who help support Cravings of a Lunatic. You guys! Have you ever seen a prettier power bowl? Okay, you probably have but it’s okay. I’m still going to call this one of the prettiest bowl recipes I’ve ever made. Do you love power bowls? I seriously never really knew there was a name for them until about a year ago. We’ve always made them but we just called them “healthy food“. Not a very trendy or happening name! Being an older food blogger is fun at times. We see trends come and go, and come and go again. 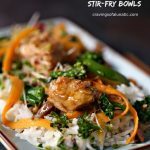 I dig bowl recipes so I’m loving the power bowl trend. It makes me super happy! Sheet pan meals are also hip. When I was raising my kids we just called them “I’m too dang busy to dirty multiple pans meals” or “a sheet pan is cheap and I can’t afford a real roasting pan meals”. I love how creative the food blogging community is. Food is becoming an art form. More and more people are cooking and being creative in the kitchen which is amazing. 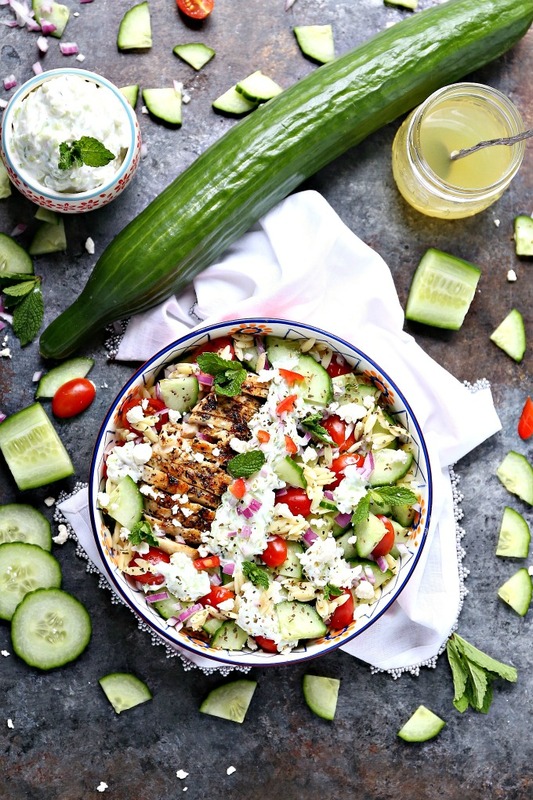 Everyone LOVES quick and easy meals so I made sure this healthy Greek power bowl was both. People also love pretty food so I had a blast playing with this bowl to make it look amazing. 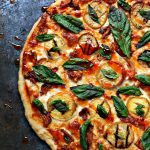 We’re big veggie lovers in our household. My daughter is freaking obsessed with noshing on cucumbers. So I was delighted to work with Produce Made Simple on this project. They have oodles and bunches of cucumber recipes on their site. We knew we wanted to make something in the realm of salads featuring cucumbers. When I was a teeny bopper I worked in a restaurant that served Greek food. We made authentic Greek recipes and Greek inspired recipes as well. I become seriously obsessed with Greek food while working there. I’ve been making it ever since. 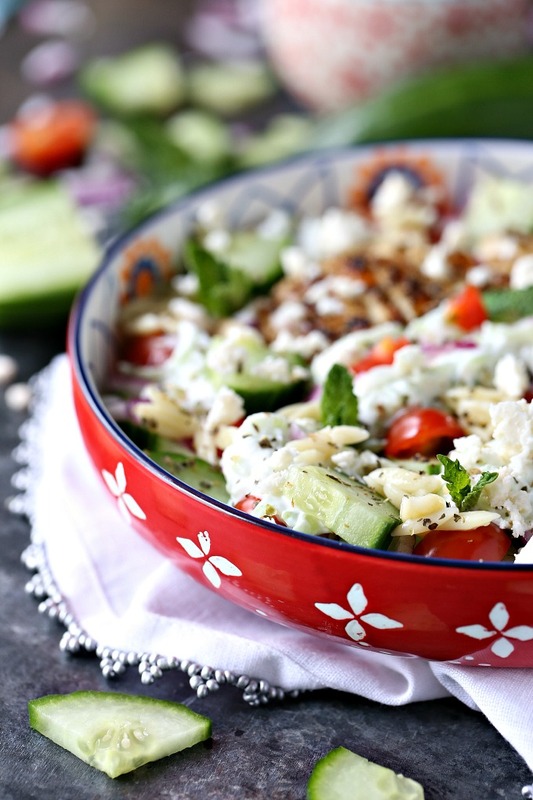 Greek salads are one of my go to recipes when we have company. 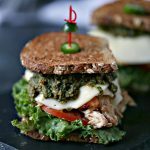 I went a little crazy creating Greek recipes while working on this project. I made this Greek Chicken Orzo Power Bowls, quick Tzatziki sauce, traditional Tzatziki sauce, Greek nachos and Greek Chicken Wraps. 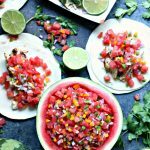 I used Greenhouse cucumbers for this recipe because they abundant in our area. We live in a small town near Leamington, Ontario. Leamington just happens to have the fabulous greenhouses! In Ontario, Greenhouses are located from Windsor to Niagara and as far north as Ottawa. Larger greenhouses are located around the Leamington, London and Niagara regions. We are SO lucky to live close enough to the greenhouses to know how fresh Ontario greenhouse vegetables are! Produce stays super fresh because it’s so close to home. Ontario greenhouse grown cucumbers are available here all year round. That is definitely a huge perk for me. Learn more about Greenhouse Grown Produce on the Produce Made Simple site. You can also find information on Greenhouse Tomatoes and Greenhouse Bell Peppers, as well. 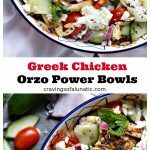 Grab the recipe for these GREEK CHICKEN ORZO POWER BOWLS on the Produce Made Simple website!! If you make them I’d love to hear how you liked them! Food bloggers LOVE comments! Did you add olives, did you scrap the feta cheese, did you use quinoa instead of orzo or did you add fresh lemons? 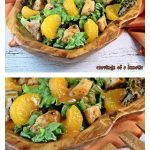 I’d love to hear how you make this amazing salad your own. 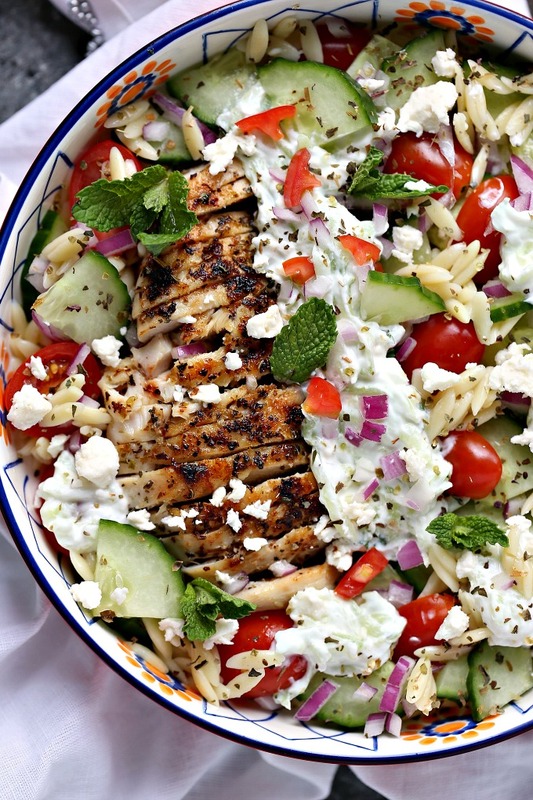 Oh my goodness, Kim, the FLAVORS in this – looks fabulous! Thanks so much Kimberly. Every time I make Greek salads and bowls I feel like I’m 16 again and working on weekends so I can buy makeup and clothes! Ha! So gorgeous! I love Greek flavors too especially feta! Thanks Nicole. This was so fun. Greek food is such a big part of my childhood. Such a tasty bowl of delicious ingredients. All so fresh and full of goodness. I’m really looking forward to warmer weather here in The UK, so I can enjoy bowls like this. Thanks so much Helen. We’ve had a couple of warm days here. Yesterday was gorgeous. I’m looking forward to a summer of grilling. You aren’t wrong – that bowl is insanely pretty! I had no idea that there were so many greenhouses growing fresh veggies in Ontario. That’s really cool! Thanks Christine. We’re super lucky to live so close to the Leamington ones. Makes getting fresh veggies easy. I’m all about power bowls and I can’t get enough of that beautiful vegetable mix. Cukes really make a salad special! Grain bowls, power bowls, Buddha bowls – give me all the bowls! I love having my whole meal in one balanced bowl. 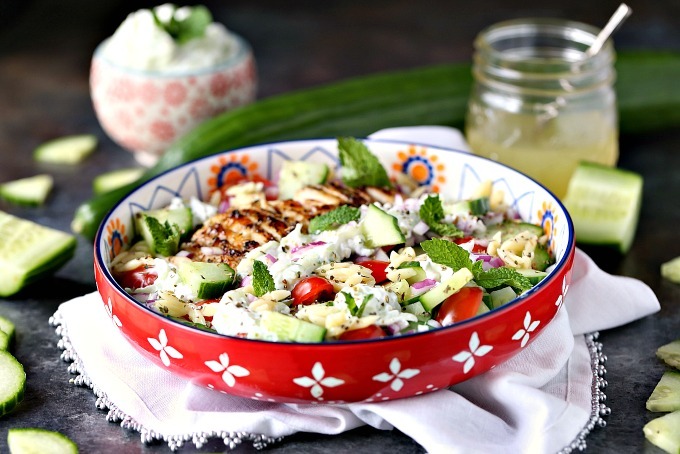 And your Greek chicken orzo bowl looks like a great one with lots of fresh cucumbers and juicy chicken. Thanks Annemarie. I feel the same way. I’m a sucker for breakfast bowls!! I agree, we’re all about simplicity in my house. One pan, one bowl, etc.! 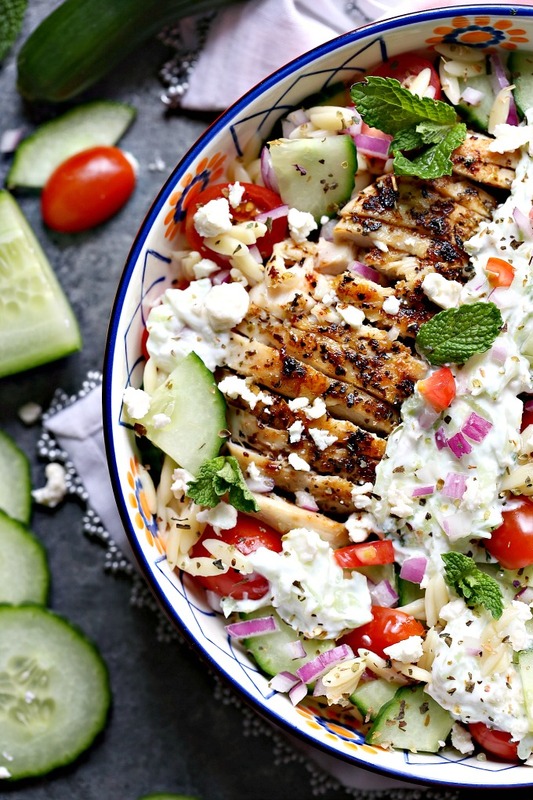 Greek salads are a go-to and it’s great that it’s delicious and healthy too. Thanks Nick. Glad I’m not the only one who likes to keep things simple. Powerful AND delicious! I could eat these bowls all day long! I would legitimately like to eat these every day for lunch! I feel the same way Kris. What a great idea! I have to have this soon!! Looks like a whole bowl of summer to me!